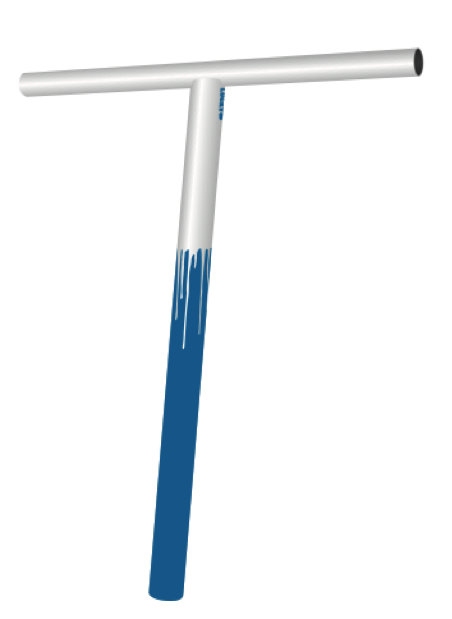 You may have heard of HIT, the treatment Lucky bars receive to make them strong, and tougher than the competitions. But what does HIT mean? 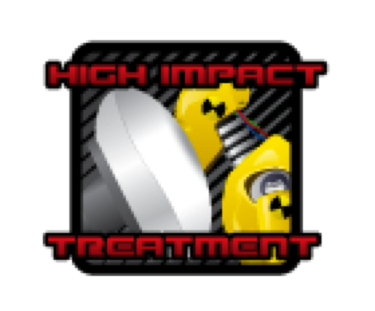 High Impact Treatment (HIT) is a cutting-edge and exclusive post-weld heat treatment process. HIT hardens the alloy and dramatically increases the resistance to brittle fractures and stresses, and it reduces the stresses that remain locked in bars as a consequence of manufacturing processes. 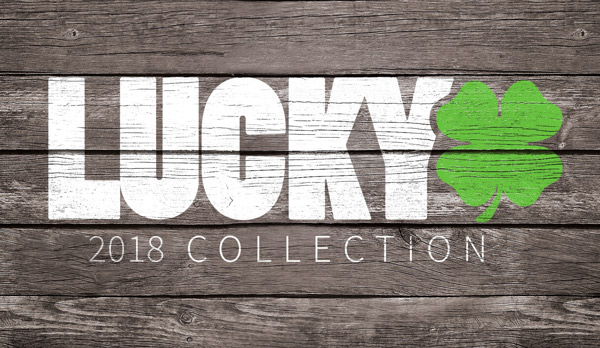 Bottom line: Lucky bars receive High Impact Treatment, which makes them the best on the market. Lucky bars don’t snap above the clamp or crack at the welds like some other pro scooter brands.